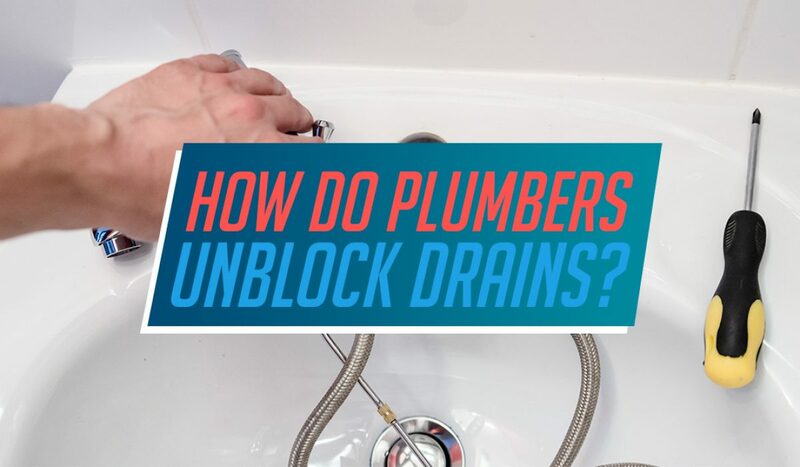 How do plumbers unblock drains? Blocked drains are extremely inconvenient and tend to strike at the worst of times. While there are quite a few ways to unblock drains, most blocks will require a professional. So if you’re after a plumber in Revesby or the surrounding areas, here’s how we will clear your blocked drain. For the most basic blockages, boiling water will generally get the job done. When a blockage occurs, the first thing you can do is pour boiling water down your drain and the blockage might remove itself. It’s quite harmless in doing so, so even if you don’t suspect any blockages, doing this every so often will help clean your drain and minimise future blockages. Using a plunger has long been a somewhat successful method of clearing drains. It’s another method that you can simply do yourself and doesn’t require a lot of effort. By forcing a large gush of air through the pipe, a plunger can generally clear most basic solid blockages. Often referred to as electric eels, plumber’s snakes are an extremely popular tool when it comes to clearing blocked drains. Consisting of a drill-like device on the end of a coiled metal wire, plumber’s snakes are pushed through the drain and the spinning drill digs into and breaks up the obstruction. The blockage either gets shredded up and passes through the drain or it is pulled out as it clings onto the drill. This method is quite inexpensive and can fix more serious blockages, so it’s fairly reliable. Jet blasting is the most reliable method of clearing blocked drains. It’s a high-pressure water system that can clear out 99.9% of blockages, including debris and clumpy items. The most popular tool for successful plumbers, jet blasting also removes grease and oils that are stuck in the drain, giving it a much needed clean. The water can also clear out tree roots by breaking them up. For the most reliable plumbing services in Sydney, we at Plumbing Central are here to help. From jet blasting to renovations, we can handle any job, so give us a call today on 04 1001 1999!